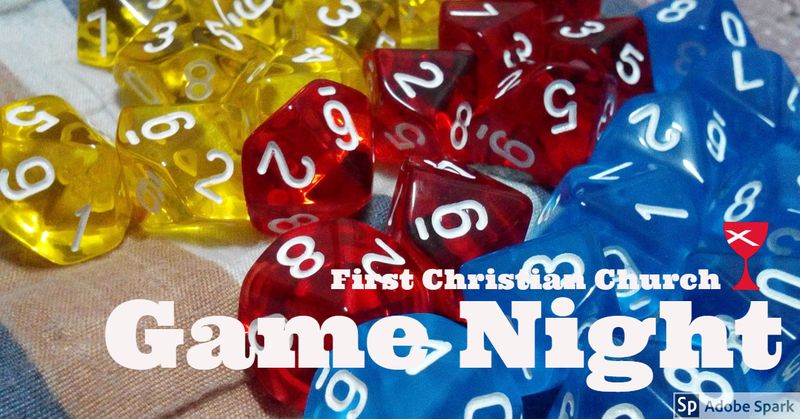 Join us on Saturday at 6:30 pm for fun and games at our bimonthly Game Night. Bring your favorite board or tabletop game and a snack to share. FCC Game Night is fun for the whole family!